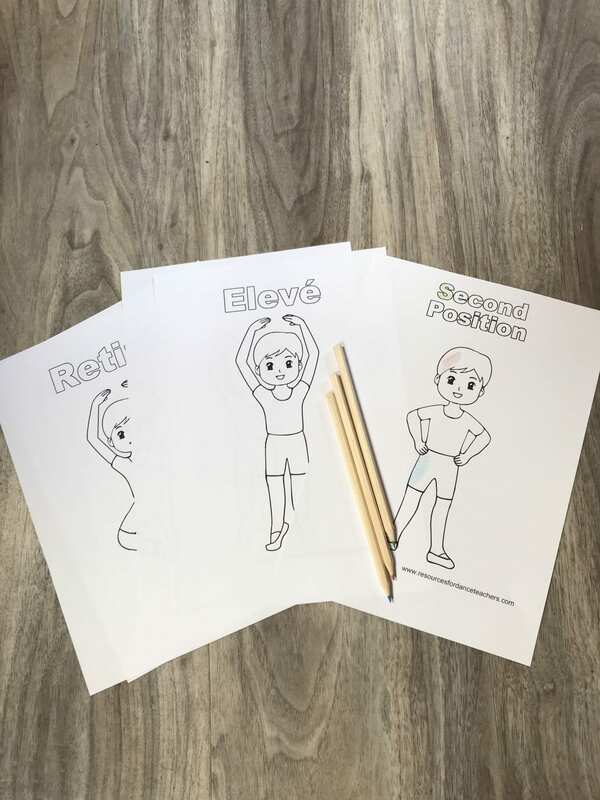 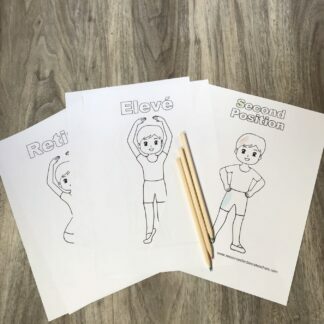 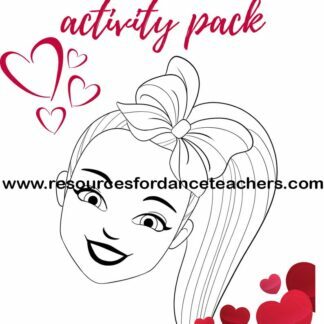 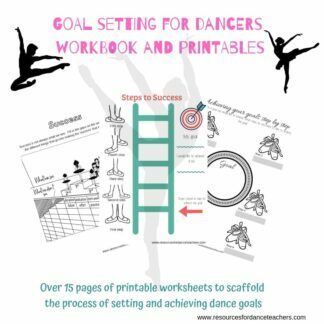 Resources for Dance Teachers is proud to present matching boy and girl colouring pages with beautiful illustrations your dancers will love and that are carefully designed to be both technically correct and to reinforce steps and terminology covered in class. 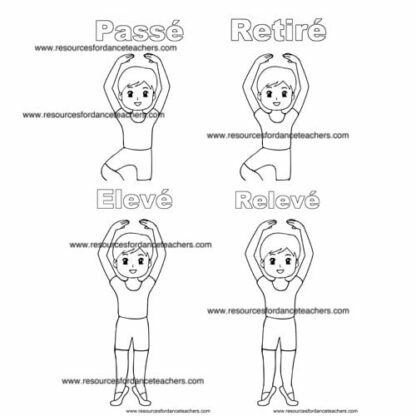 The pack features 5 beautifully hand draw illustrations including second position, retiré/passé, relevé/elevé and fifth position. 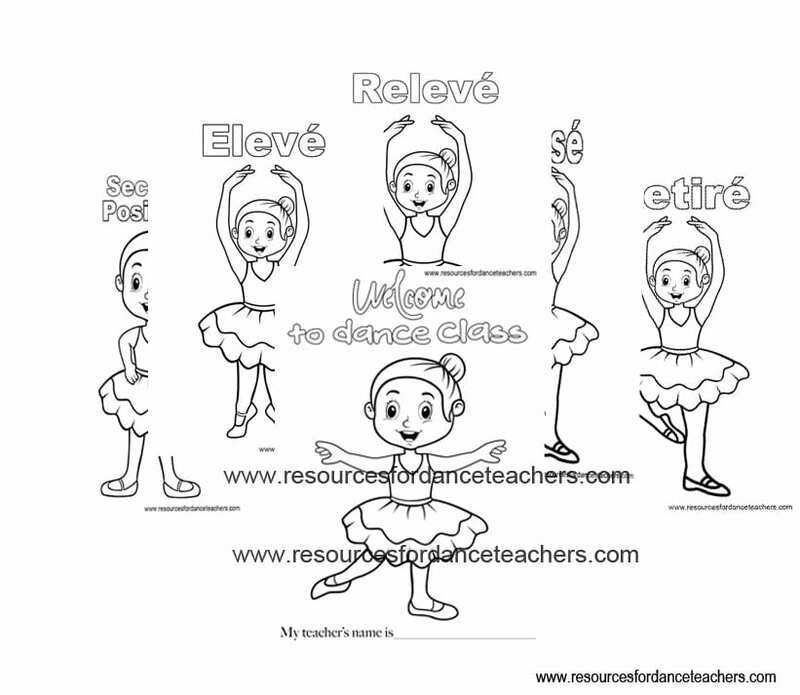 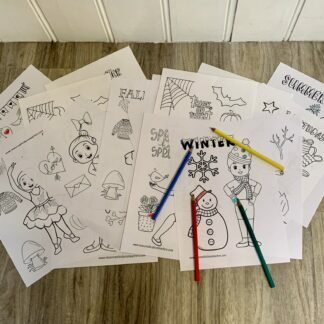 These delightful ballet colouring pages especially for boys are so popular and help the boys in your class feel included and valued. 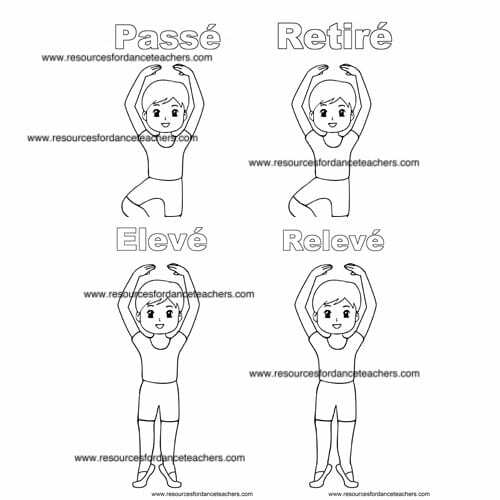 Buy them once and print them out again and again. 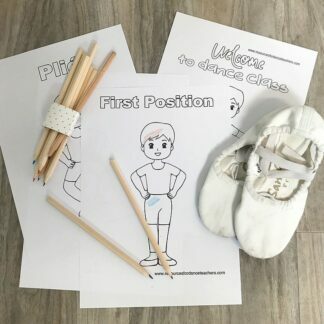 These are perfect for ballet classes, workshops and ballet parties.